– Hunt Cellars, A Paso Robles boutique winery, has received high scores for their first five submittals to Robert Parker “The Wine Advocate”. The Wine Advocate takes a hard, very critical look at wine. The rating of 90-95 is given to an outstanding wine of exceptional complexity and character. 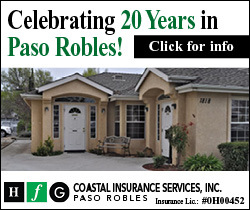 “We are very honored and proud of such great ratings. Our estate Destiny Vineyards is simply a world class vineyard with consistent exceptional quality fruit every vintage”. David Hunt, Wine Maker and Owner About Hunt Cellars Winery Since 1997 Hunt Cellars Winery has been producing handcrafted wines in Paso Robles. Passion, hard work and dedication produce the varietal character, flavor and velvet finish that is the trademark of our wines. 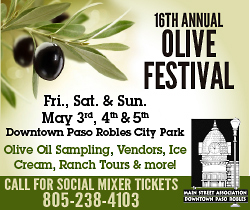 The tasting room is located in the heart of Paso Robles on Highway 46 West and open daily to offer an exceptional tasting experience, barrel samples and food pairing. 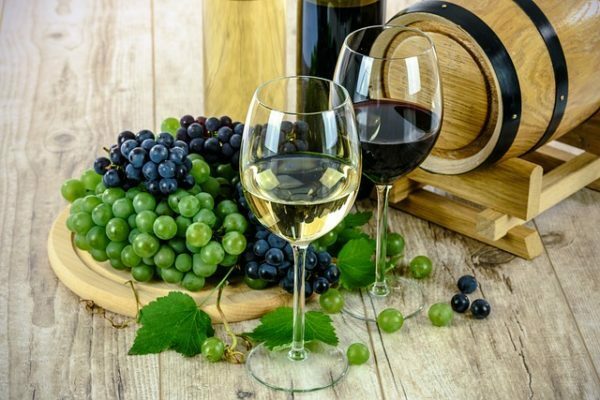 Taste our over a dozen handcrafted small batch Rhone & Bordeauxvarietals that you can’t get anywhere else. 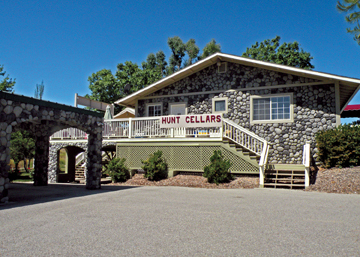 The Hunt Cellars Tasting Room is located at 2875 Oakdale Road, Paso Robles www.huntcellars.com.